While information and communication technology has advanced at an incredible rate in recent decades, the benefits have yet to fully penetrate the health sector. This is due to a range of factors, including the widespread use of paper-based systems, and/or incompatible software systems. Another major factor however is the understandable degree of public concern there is about the privacy of patient information, particularly in light of privacy issues that continue to shroud the likes of Facebook and Google. These concerns are reflected in the upcoming EU Data Protection Regulation. 1. Dedicated its 2014 and 2015 Annual Round Table Meeting with the Secretary General of the Department of Health to the topic of Health Information. 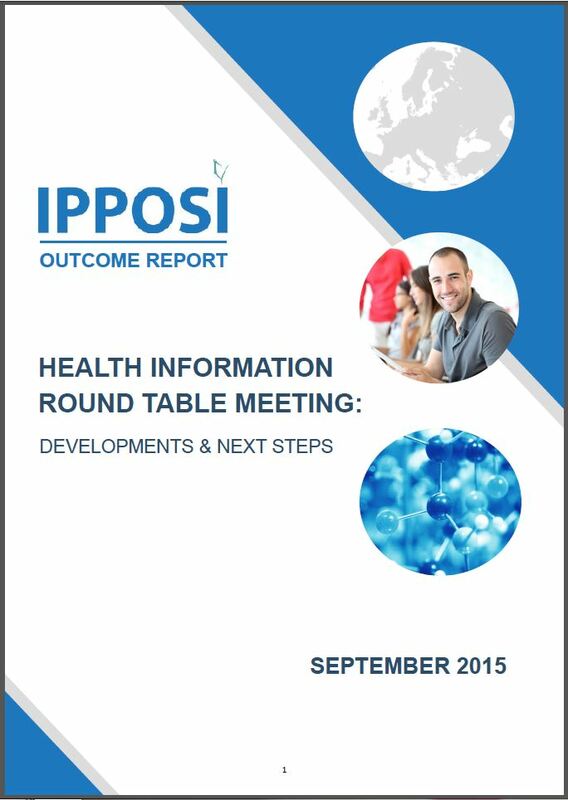 You can read the Outcome Reports from the 2014 and 2015 meetings below. 2. Hosted a member consultation session in Oct. 2015 on behalf of the HSE Information Office concerning a Draft Privacy Impact Assessment for Individual Health Identifiers, and IPPOSI continues to enjoy a strong relationship with the office of the HSE’s Chief Information Officer, Mr Richard Corbridge . 3. The IPPOSI Chief Executive is a member of the eHealth Ireland Committee, which oversees the implementation of the eHealth Ireland Strategy. 4. In 2013, IPPOSI and the Medical Research Charities Group (MRCG) produced this Summary on the Health Information Bill and Human Tissue Bill.